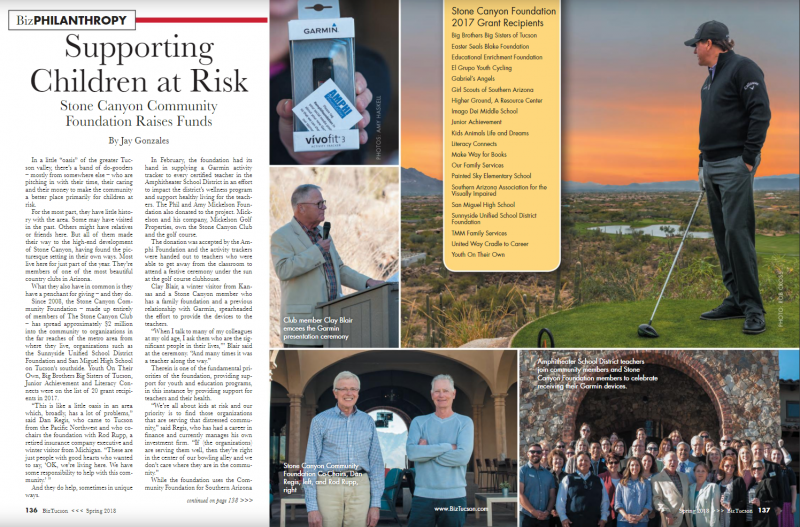 The Stone Canyon Community Foundation was officially launched in October 2008 following many informal discussions about how Stone Canyon members and residents could make a difference for youth in need in the Oro Valley and Tucson communities. 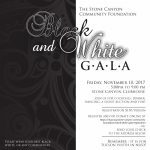 Since that launch date, the Stone Canyon Community Foundation has given almost $2 Million dollars in grants to various charities here. 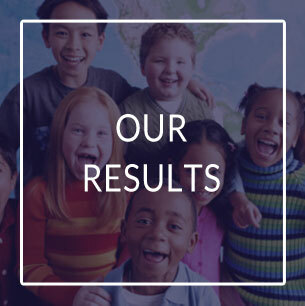 You can find a history of our grants, instructions for how to apply for them, how to donate to the Foundation, who our leadership is, and look at our past and future activities on this website. 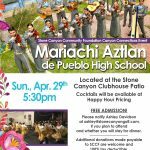 The Foundation is jointly supported by the members and residents of Stone Canyon and the Stone Canyon Club and is a donor-advised fund of the Community Foundation for Southern Arizona. 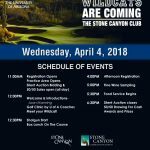 Create an environment that fosters a spirit of giving and participation and communicate the mission, goals, and accomplishments of the SCCF within the Stone Canyon Community of Members and Residents. 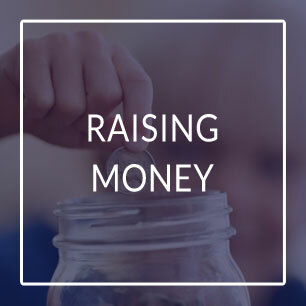 Raise Funds through activities coordinated by the SCCF Board of Directors for “youth in need” in our community. Grant Funds raised to vetted organizations that fit the SCCF Mission. 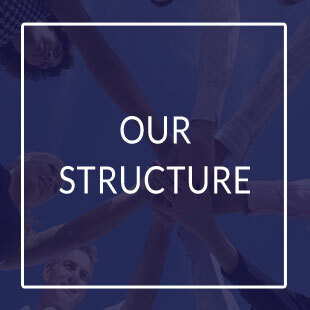 Implement structures and activities that enable the SCCF to have a viable and sustainable entity and leadership.